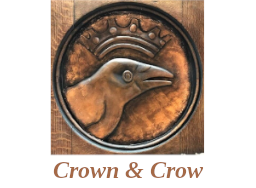 Logan's Circle, Crown & Crow has your chance to qualify for $5000 cash! Join us every Wednesday - signature classic & custom cocktails, beer, and wine abound. There's no food here, but you can BYOF. The early 1900s style provides a comfortable, relaxed atmosphere for trivia!